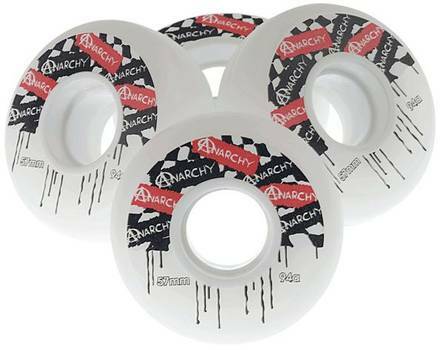 The Anarchy aggressive wheels are built for ramps and general allround skating. Set of 4 wheels. 57mm 94A.